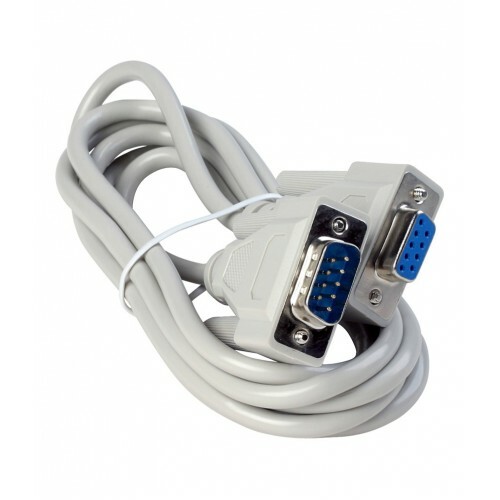 Purchase Serial DB9 Male to Female Cable online at low cost in India from DNA Technology, Nashik. This is a DB9 Male to female cable perfect for connecting your GSM Modem, GPS Module, RFID reader or fingerprint scanner to your PC or to your circuit board. This is a high quality shielded cable with 9 wires having a length of 120cm.